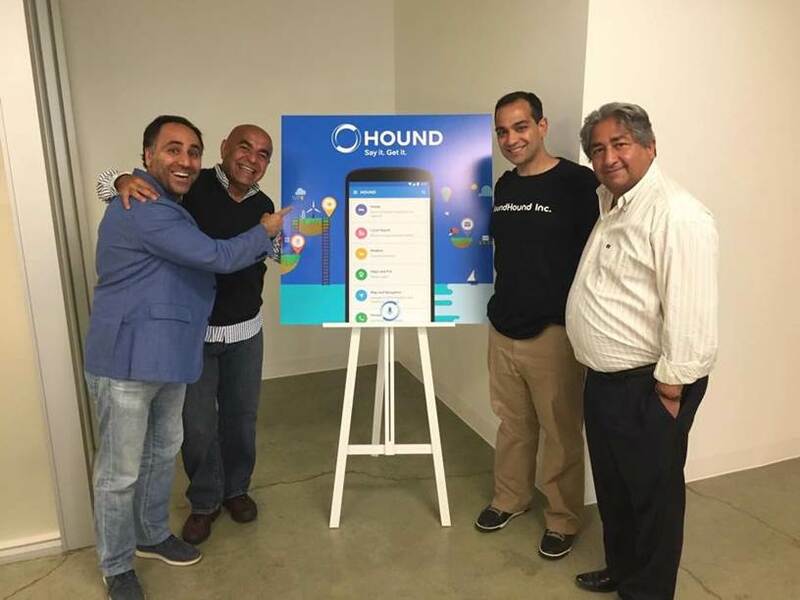 GCP invested in SoundHound Inc., a leading-edge AI technology that turns sound into understanding and actionable meaning by speaking naturally to mobile phones, cars, TVs, music speakers, and every other part of the emerging ‘connected’ world. With it’s latest product, Hound leverages “Speech-to-Meaning” technology to showcase ground-breaking smartphone experience. Through the Houndify platform, it empowers tens of thousands of developers to be part of the speech-to-meaning revolution.